Mixing business and personal charges is a mess when it comes to accounting and tax deductions. More importantly, it gives you no clear picture of your business's all-important cash flow, which shows you how well your business is doing. WASHINGTON — If you have a business credit card, you may want to watch how you’re using it a little more closely. Small business financial advice and loan comparison site Fundera says 23 percent of small business owners and entrepreneurs regularly use their business cards for personal expenses. Meals and small purchases are among the most common digressions. 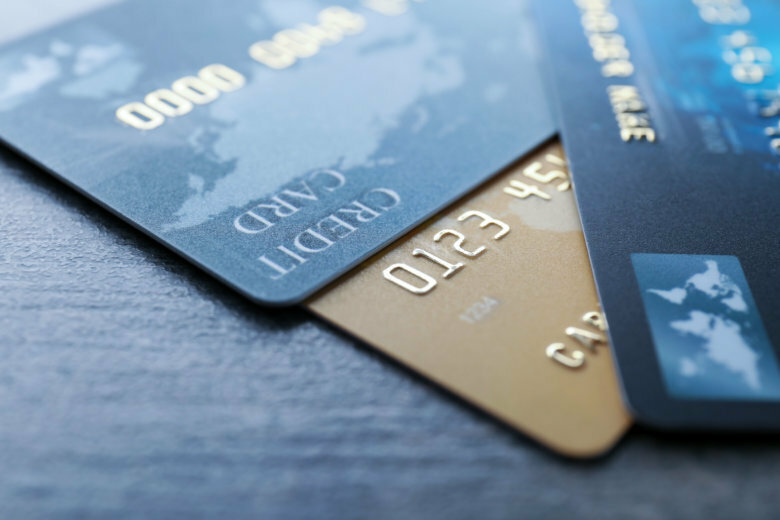 Sloppy money management is among the usual reasons for the misuse of a company card. But many times, it is because entrepreneurs don’t really think their side hustle is actually a bona fide business that should be treated as such for tax and other purposes. “Some people start out as an entrepreneur part time, and so they are moonlighting, and working on the side from their actual job and in doing so they are not actually thinking about it as being an actual business,” Meredith Wood at Fundera told WTOP. Another reason is just having a wallet full of credit cards. Fundera recommends making sure it is obvious what card is for business and what card is for personal use. Mixing business and personal charges is a mess when it comes to accounting and tax deductions. More importantly, it gives you no clear picture of your business’s all-important cash flow, which shows you how well your business is doing. If you run a business, even a small, side freelance gig, get a business credit card. And not only because it keeps your buckets of money separate and eliminates a headache when it comes to tax time. “There is no reason not to. There are many other benefits to having a business credit card. There are a lot of bonuses. There are a lot of ways to earn points or cash back that can go straight to your business,” Wood said. “And generally speaking, businesses spend a lot more money than individuals do,” she said. Men are twice as likely as women who are freelancing or running a small business to mix personal expenses with business expenses.